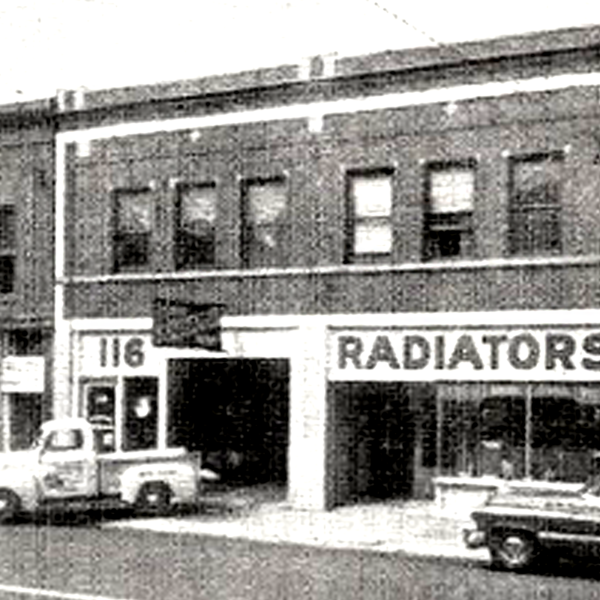 Marks Auto Service was formed in 1949 as a Radiator Repair Shop by Sam Butitta. 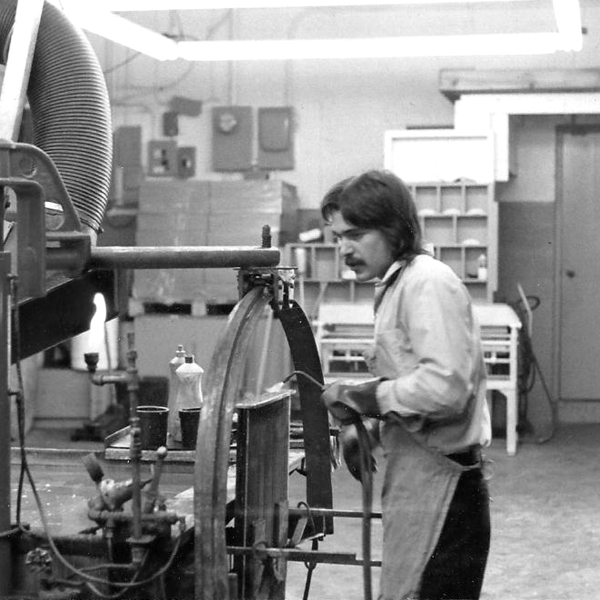 In the late 1970’s, Sam’s son Mark joined the company. 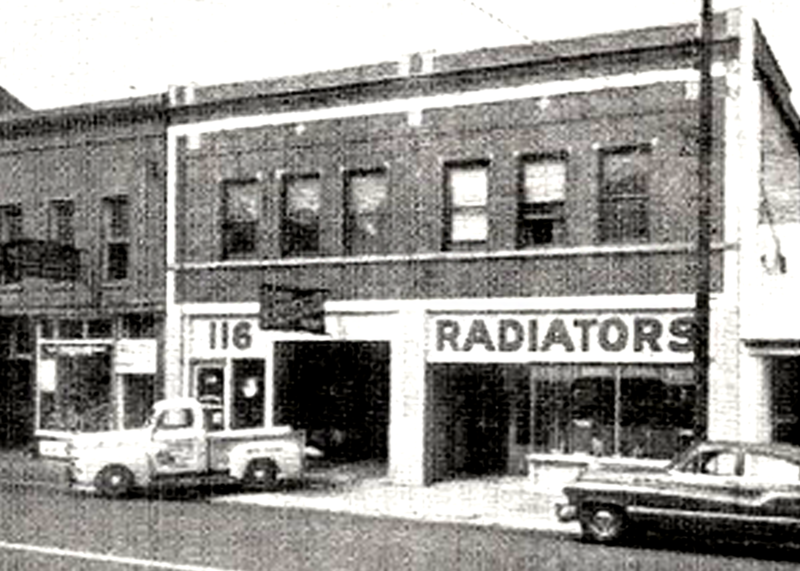 Originally located in downtown Rockford on Madison Street. 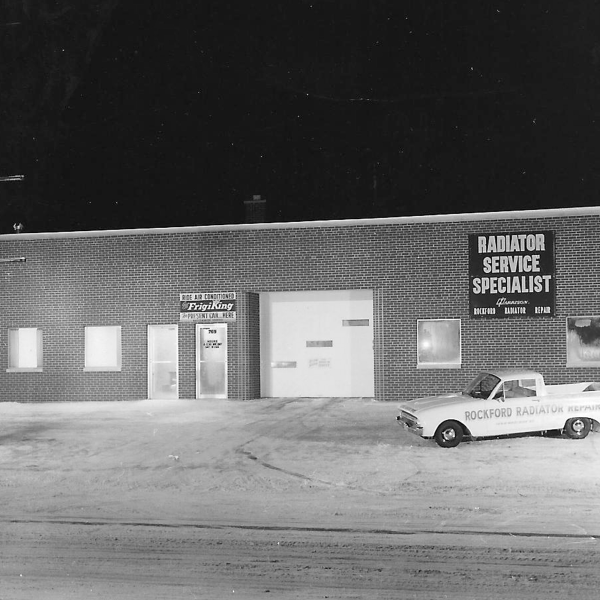 “Rockford Radiator” was founded on quality repairs, cleanliness, and legendary service. 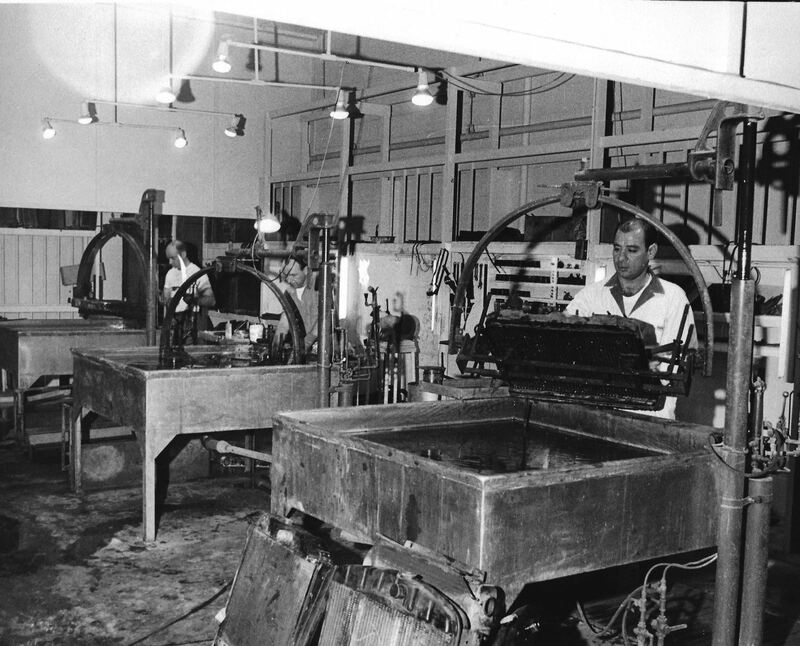 In 1984 the company moved to a 15,000 square foot facility on South Alpine Road. 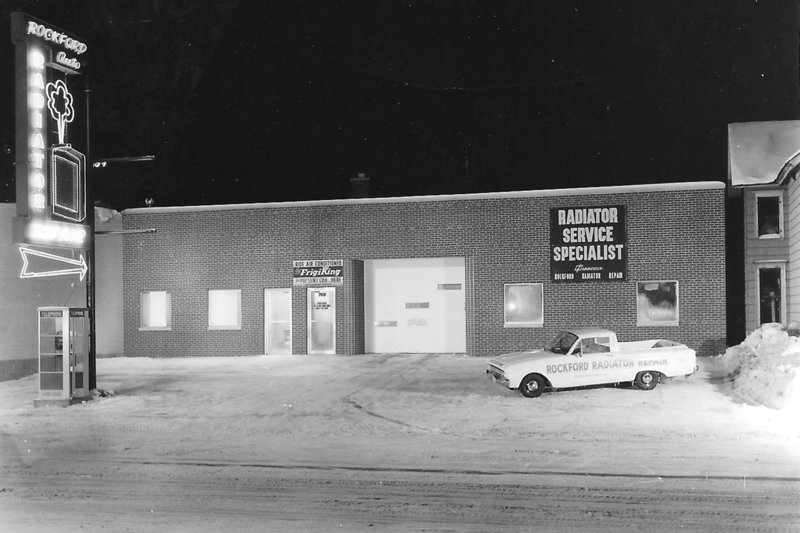 As Rockford Radiator continued to grow, we expanded our service and facility to accommodate all automotive and truck repairs and took on the new name of Mark Butitta Automotive. 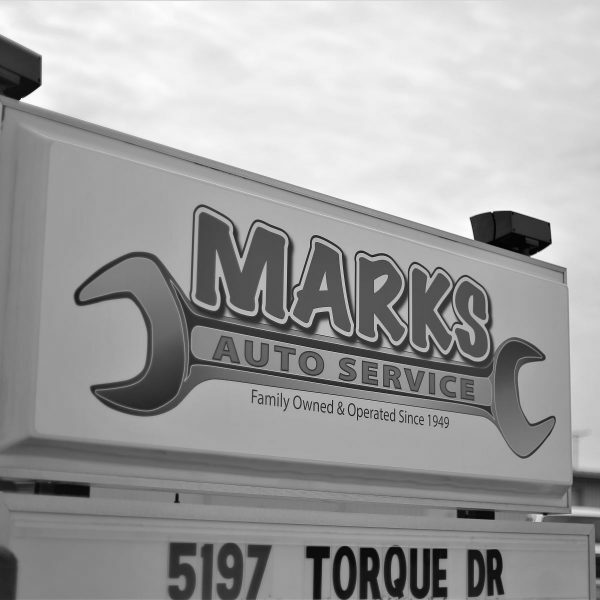 Fast forward to 2012, under Marks ownership, we re-branded as Marks Auto Service. 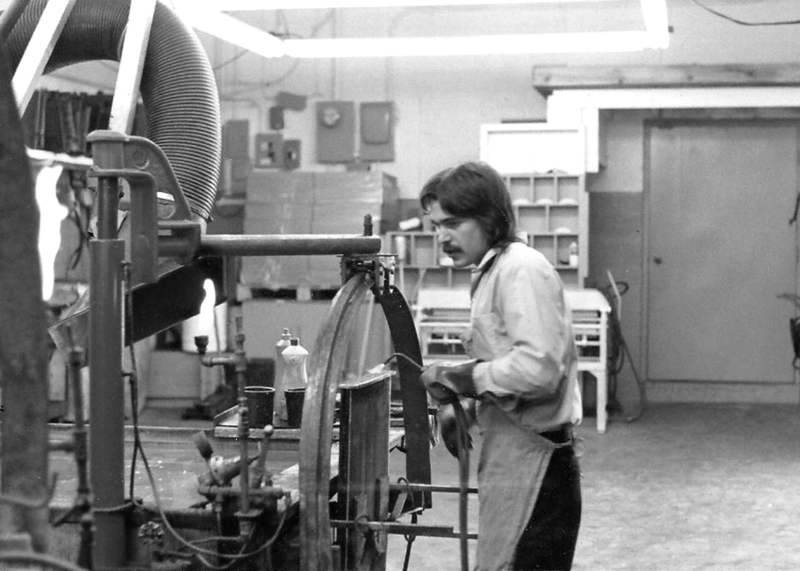 This is also when Mark brought his son, Tad Butitta, back into the family business. 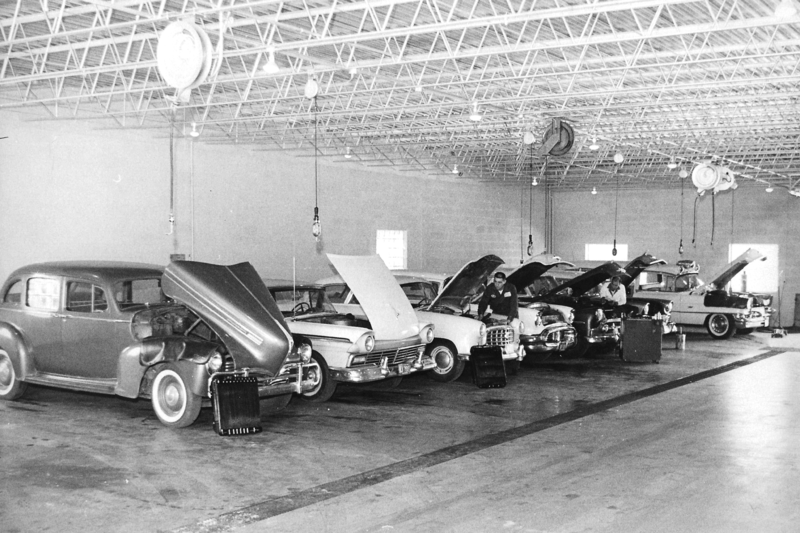 Marks Auto Service is proudly run by a third generation owner, Tad Butitta. Tad began working for the company in the late 90’s. After realizing his passion was in customer service, over mechanics, Tad left the family business to work in big box retail stores. In 2012 Tad returned to the business as General Manager and helped it grow to the proud company it is today. 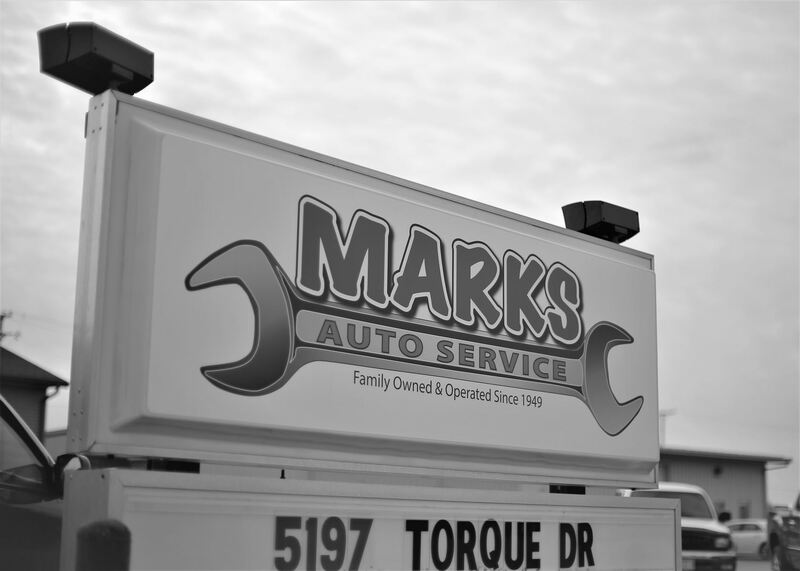 The customer support staff of Marks Auto Service offers extensive knowledge and experience while holding strong to the beliefs of the company was founded on almost 70 years ago. In late 2017, Marks Auto Service made the jump to a second location on Loves Park, with future plans to continued growth. 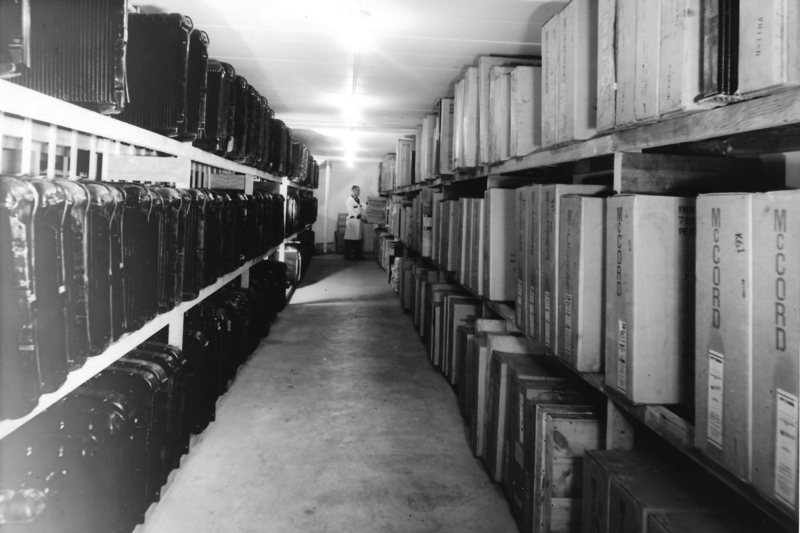 You’ll be hard-pressed to find the same level of expertise that our technicians provide! 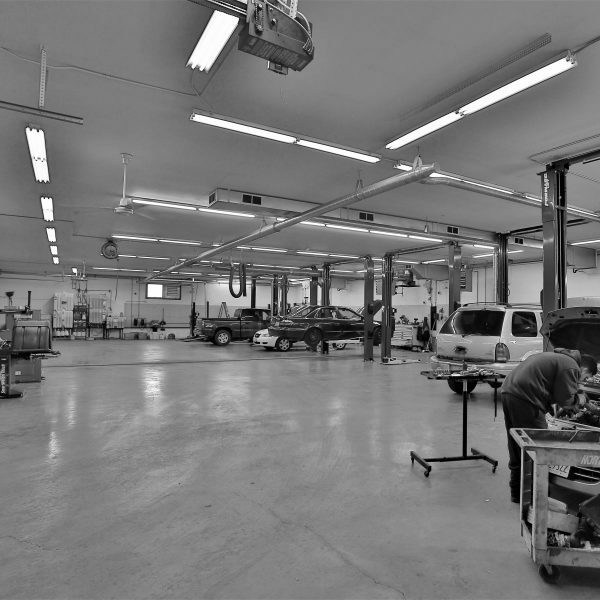 We have years of experience working on all Foreign and Domestic cars and trucks; and we can work with you to find cost-effective repair and maintenance alternatives. Many of our technicians are ASE Master Certified, and are continuously seeking education and investing in the latest and greatest equipment to keep up with the fast changing technology in the vehicles on the road today. 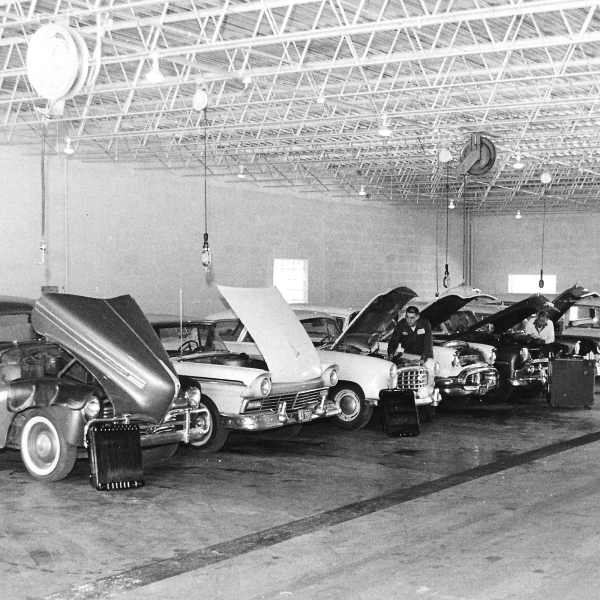 Over 65 years of experience in fleet maintenance. 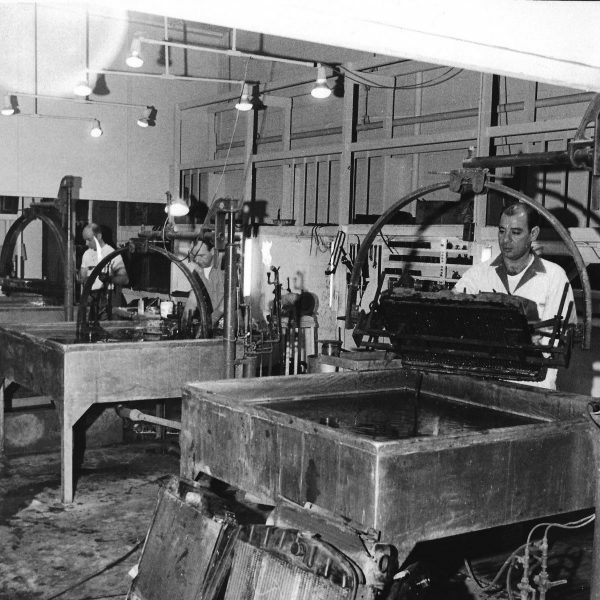 State-of-the-art facility, equipment, and tools. Multiple ASE Master Certified technicians. We are AAA, MAP, and RepairPal certified. We are also affiliated with ASA. Extended hours: Monday-Friday 7am-6pm, and 7am-4pm at our Rockford location. 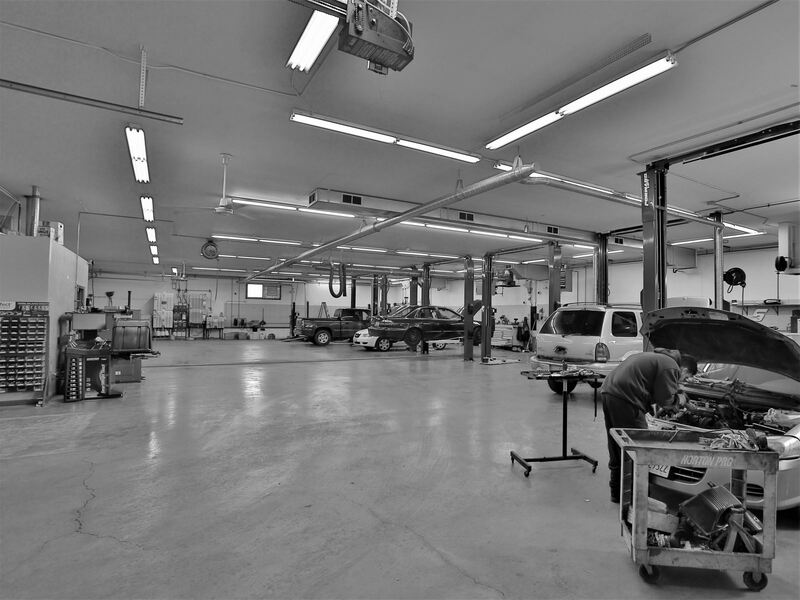 “One-Stop Shop” Includes: Routine maintenance, major repairs, towing, tires, alignments, and diesel work. Vehicle Pick-Up and Drop-Off service available. Early bird and night owl drop box. Complimentary Road Side Assistance program. Peace of mind with a 5 year / 50,000 mile nationwide warranty on parts and labor. Priority service with most repairs completed same day. Free Safety Inspection with every service. Free Visual Inspection on all concerns. Assistance with scheduling preventative maintenance and expense forecasting. We are a company that strives to provide every customer with legendary service. We pride ourselves on our honesty, integrity, convenience and speed of service. 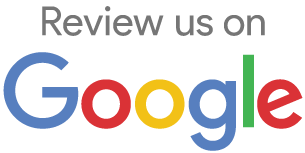 To learn more about the services we offer, please contact us at 815-216-9555. 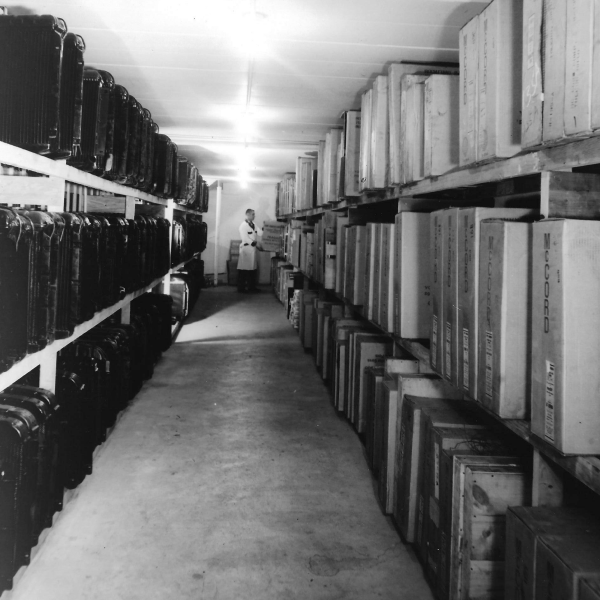 We invite you to learn more about our dedication to you, our valued customer.